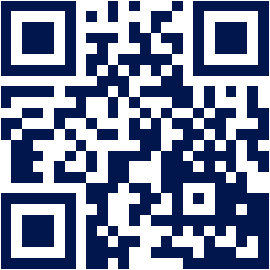 The preparation of aviation personnel in a changing international environment under patronage of the Air Force Commander Brigadier General Ing. Libor Stefanik. 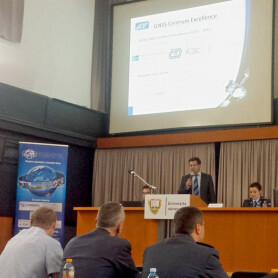 The aim of the Conference was the presentation of the current problems in the field of aviation personnel training under the conditions of a changing international security environment in the next few years and related developments in the fields of industrial technologies and production, organization, training and legislation. 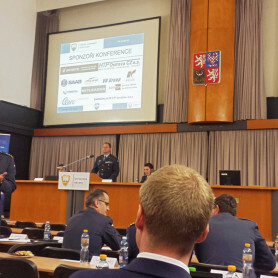 The Conference content was mainly focused on the following areas of teaching and training of members of the air force, technology, legislation and the organization of training of the air staff. 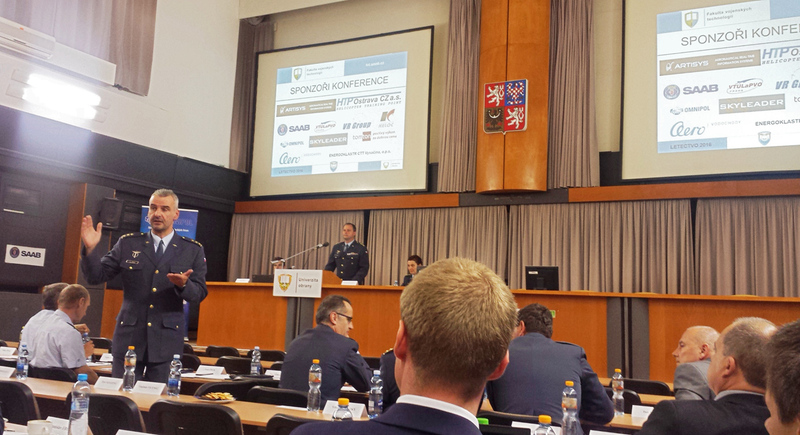 The Conference took place as a two-day meeting with the participation of persons from the sectors Ministry of defence, Czech army, CAA, OVL. 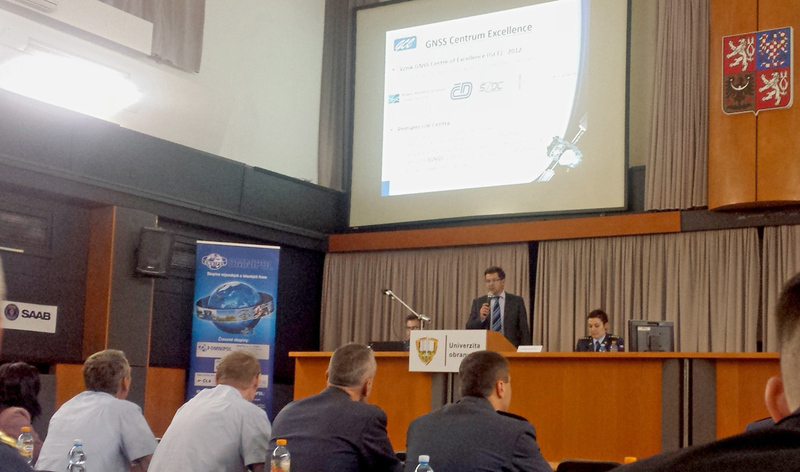 Mr. Kamil Slavik, Executive officer and aviation expert of GCE presented the use and potential of GNSS technology and application in aviation and informed about progress in two concrete projects CaBilAvi and EGNOS Adoption CZ.